What does it mean to eat like a Queen? Elizabeth gorged on sugar; Mary on chocolate, and Ann was known as Brandy Nan. Victoria ate all of this and more. 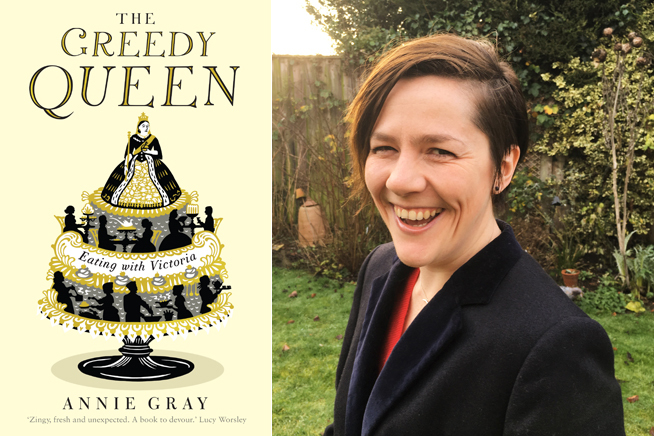 Annie Gray, historian, cook, broadcaster and writer, gives a new perspective on one of Britain’s most iconic monarchs, celebrating her appetite for food and for life. Visit accessable.co.uk for all disability and access information about Brentwood Library.